Harry Potter and the Goblet of Fire Free Download Full PC Game Direct Link for Windows. 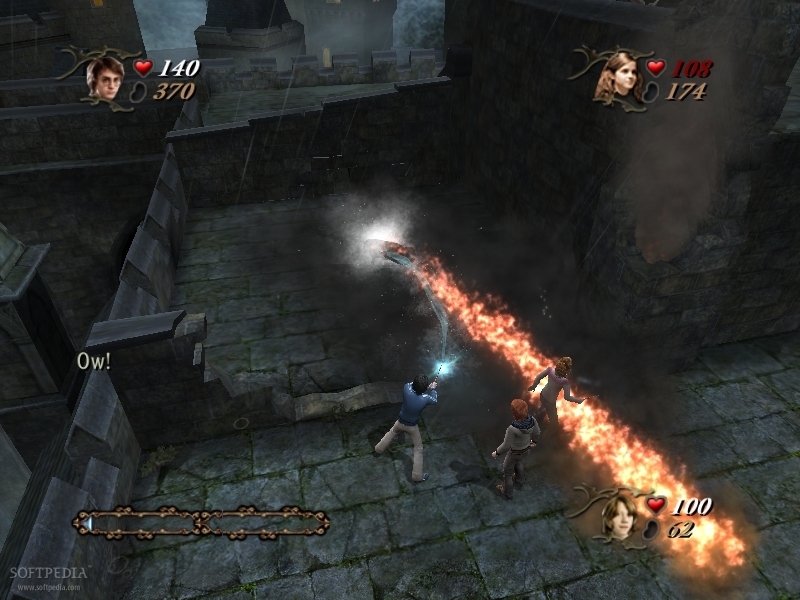 Harry Potter and the Goblet of Fire is a 2005 video game based on the film Harry Potter and the Goblet of Fire. The movie is based on J. K. Rowling’s Harry Potter and the Goblet of Fire, the fourth novel in the Harry Potter series. Harry Potter and the Goblet of Fire is EA’s fourth entry into the Harry Potter game series based off the books and films. A big difference between the fourth game and the previous ones is the fact that Goblet of Fire is directly based on the movies. 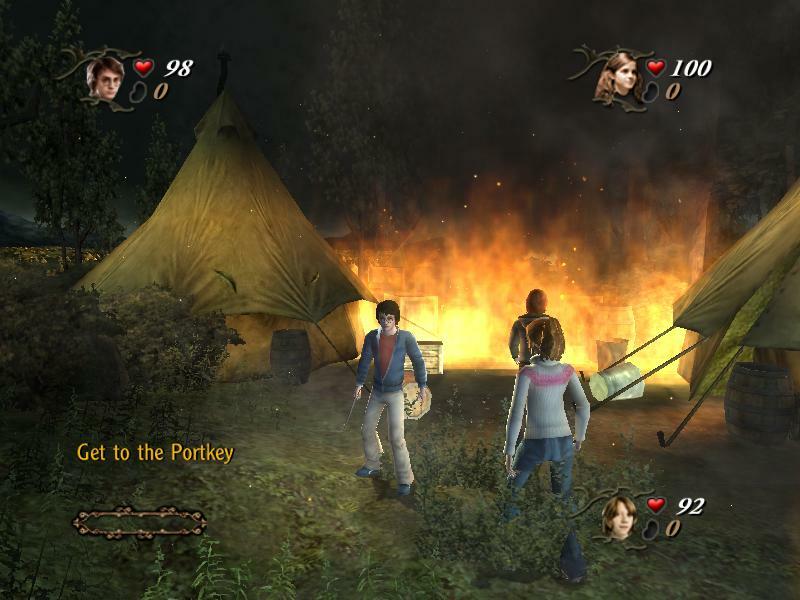 The previous games in the series were loosely based on the film, but they drew most of their influence from the books. The games also had a pretty kiddy art style, but in Goblet of Fire, the games strive to look almost exactly look like the film. The likeness of Daniel Radcliff, as well as his companions were recreated pretty accurately, as well as the other characters in the movie. Also, instead of free-roaming gameplay, where you can pretty much go around Hogwarts as you please, the game is now cut up into levels. This results in a loss of freedom, but much more cinematic events in each self-contained and scripted levels. 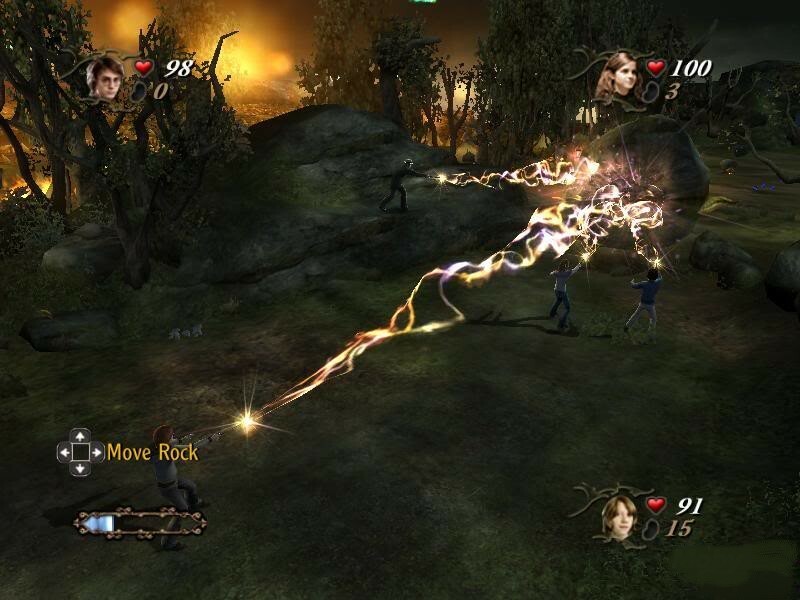 You play as all three protagonists (Harry, Ronald and Hermione) in this game. Each level features puzzles that have to solved with spells, as well as enemies that have to be beaten using jinxes, which are offensive spells. Another gameplay mechanic added is the combining of spells to form new jinxes and stronger spells. Each level features collectibles, and you can receive medals ranging from bronze to silver, depending on how much Bertie Bot’s every flavour beans you can collect. Inbetween these normal levels, Harry gets to take on the three challenges of the tournament his fourth year is pretty much about. These challenges vary a bit on the normal gameplay. For instance, the first challenge is an on-rails flying level where you have to navigate obstacles while avoiding the dragon.